You must make bookings at least 5 minutes in advance of the time at Chai Wu Harrods. Valet car parking is located at Brompton Place, a short walk from the store. Please enter postal code SW3 1QE for Sat-Nav directions. Pay & Display street parking also available. The nearest tube station to Harrods is Knightsbridge on the Piccadilly line. Use the Brompton Road exit for Harrods. Chai Wu is part of Mango Tree group of restaurants, which offers outside catering in London and surrounding areas. Thai, Pan-Asian and Chinese dishes are available for private dinners, board room canapes catering and outdoor events. 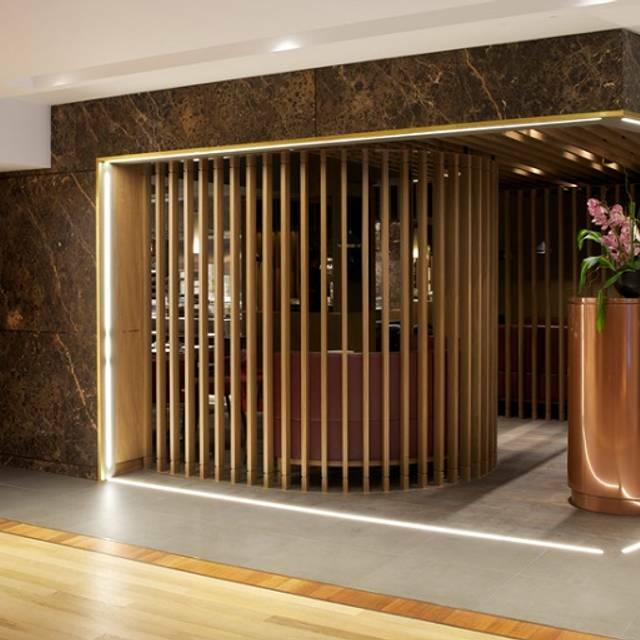 Chai Wu is a contemporary Chinese restaurant on the fifth floor of Harrods, the world famous luxury department store in Knightsbridge, London. 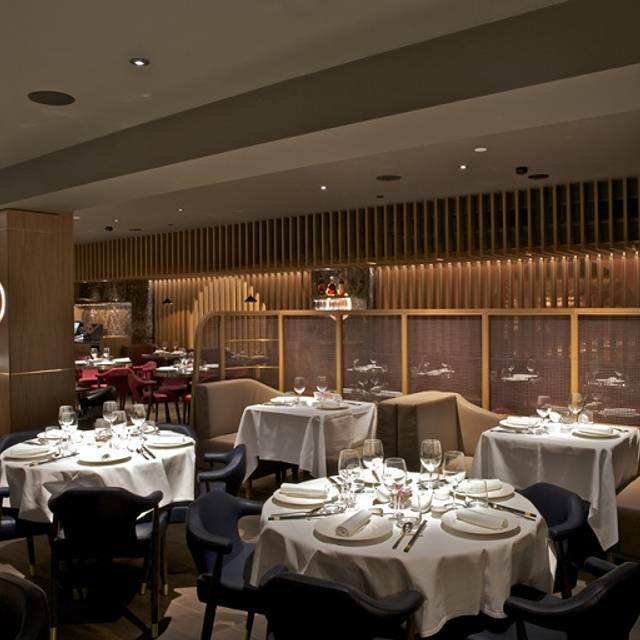 Located adjacent to the Shoe Heaven department, the restaurant is an opulent enclosed space, seating up to 90 guests. 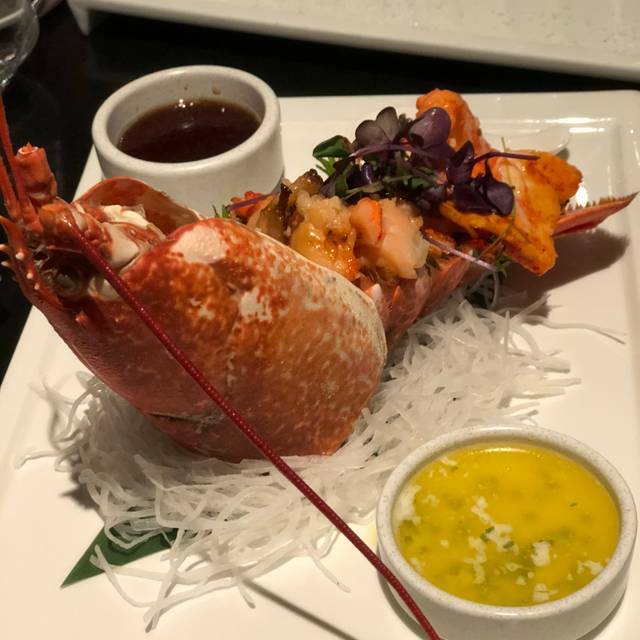 The menu at Chai Wu has been thoughtfully devised by an expert team of experienced Chinese chefs, who have created a diverse menu of exquisite Chinese cuisine, incorporating speciality and luxury ingredients throughout. 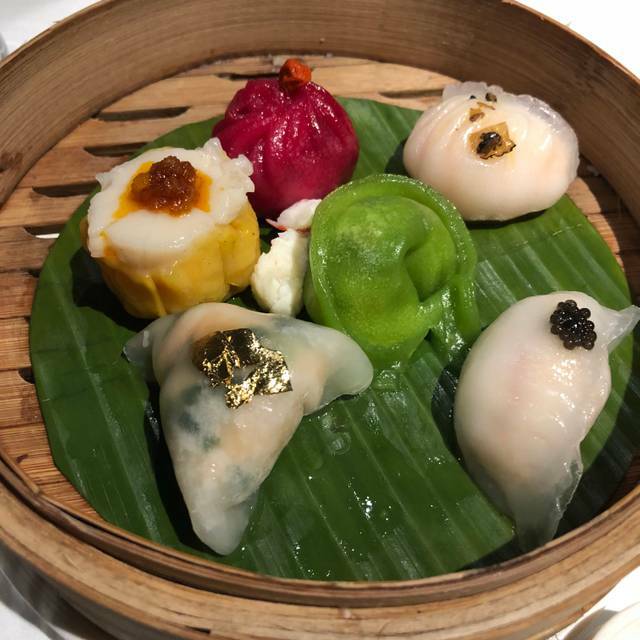 To start, a selection of soups, dim sum and small dishes are available, such as Chilean seabass dumplings with gold leaf; and Wagyu black pepper puffs. 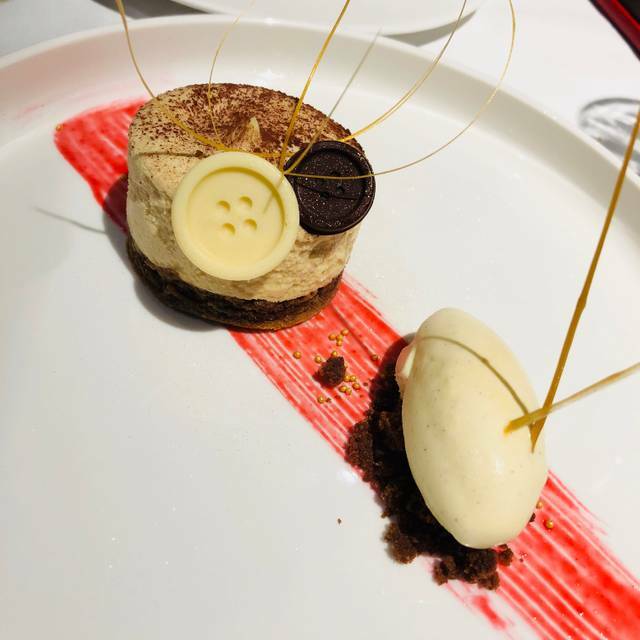 Signature plates and specialities include Beijing duck; Japanese miyazaki kobe beef, sweet and sour chicken served in dragon fruit; and indulgent green tea chocolate fondant. We were the only people there. They had not received our booking via the app. The service was very good, the food was nice but very expensive and honestly, not better than our local takeaway. The menu was unclear. I ordered sweet and sour chicken, it arrived covered in batter which I would not have ordered had I known this. Great restaurant! We turned up 20 minutes late which I was worried about as online it said that we had missed last orders but nothing was said. The staff were lovely, took us to our table and we’re happy to push two tables together for us to give us a bigger space. Our waitress recommended delicious cocktails with no qualms. The food was spectacular, the menu was extensive with lots of little edges which was great for avid foodies! Loved the black cod with candy floss and the sweet and sour chicken in a dragon fruit. Would absolutely return. Great food. Higher in price but worth it. Would definitely go again. Good food but not really value for money. Service was exceptional and the staff were very helpful. Thank you. I strongly recommend the Beijing Duck! Great food and good service. Very delicious Chinese food, and very fresh and yummy sashimi ! The staffs are very friendly with the kids! 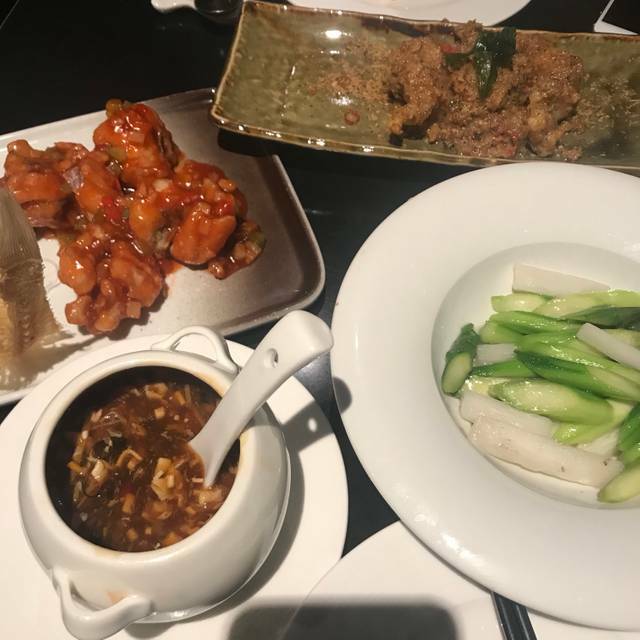 If you must eat in Harrods and if you must eat Chinese food - which was my case because of my friends who were quite restricted with food choice and venue - then you need to be ok with paying a lot of money for mediocre Chinese food. This is not a place to have a quality dining experience for sure but if you must eat here I'd say dim sums I had were pretty decent (but for a hefty price...). Enjoyed the food， the most amazing was prawns in Coconut. Desert has 3 scoop ice cream of Pandan, salty caramel and pistachio! Sublime! The duck was wonderful. Consistently good. But pricey! Waiters were rather busy. But the overall experience was quite good. Very bad experience with the hostess Margaret. Extremely rude, expected better from such a high end restaurant. Very disappointed, not worth it. The staff at Chai Wu were so lovely!! I was celebrating a birthday and my friend her engagement and they made some cakes with candles for both of us!! The food is superb! Definitely worth a return visit!! Highly recommend, even as a family with kids. Treated extremely well by our host from start to end. Our waitress was also very polite. Food tasted amazing and drinks choices were refreshing. Good food and great ambience....the staff are friendly and ever so helpful. 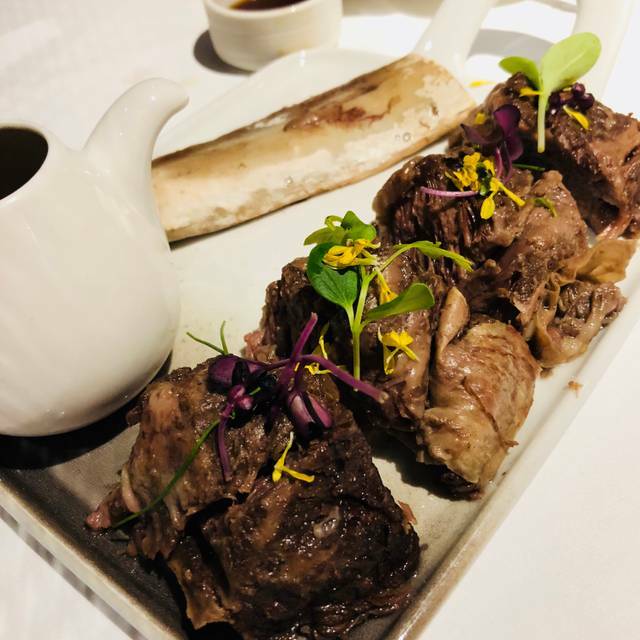 There are probably more hyped places in London, like Hakkasan and Hutong where the food plays second fiddle to "being seen," talking selfies and distorting the entire meal with Snapchat filters. That isn't Chai Wu even though it easily could have been. Here the food and the service are the core values. The food is brilliant; subtle where it needs to be, in for example: smoked chicken, and dover sole with black bean sauce. This isn't black bean sauce that is applied to everything, I've never tasted black sauce like this before and it went perfectly with the sole. There are big flavours too; the Wagu beef skewers, there's only three pieces but you will remember them for a long time. The only place that is comparable that I can think of is Kai. The service is also very good: friendly, a little funny and efficient. The ambience was perfect for me, quiet but humming. Fantastic meal with great service. Dim sum was to die for and we wanted everything on the menu! Popped in for a lunch date with my wife; great food but crazily overpriced to the point of being ridiculous. Certainly designed for a specific client (rich shoppers). Perhaps better judgement on my part needed. Food was excellent however. Well presented and certainly very tasty. Service fairly attentive but not bothersome. Dirty cutlery unacceptable at a place like this. Excellent services! Food was divine and Keep it up! The service was very terrible. The receptionist was not friendly at all. During the dining, the waitress forgot to bring two glasses of wine for us which ordered already 20 minutes ago. Moreover, the dish of tofu was even delivered after 40 minutes, which was totally unacceptable. it was very tasty！ highly recommend the dumplings here and dessert! Loved the food, great service and atmosphere! The food is quite good and very traditional Chinese food. Only the service over there need to be improved, may be more private and quite dinner places. Overall, it is a good place to recommend after shopping in Harrods or Sloan street. Amazing staff, customers were very well attended. Food was exquisite as well as the wine selections. Every time I come for lunch, it puts a great deal of smile on me. Always an enjoyable venue to visit. Friendly and helpful staff! 10* for me. Amazing food! , Amazing Service, Soft Shell crab and lobster noodles were the best! I booked myself a little treat as I had been working very hard lately. I just wanted to enjoy a Chinese themed afternoon tea whilst reading my book in peace. The food was great even though for the price I would have expected to be able to get seconds on some of the dishes (as you do in The Savoy or at the shard). The service was very slow, which I didn't mind, but considering they were only another 4 table occupied at the time was surprising. It was slow to the point that after the savouries, I started to wonder if I had misread the menu, and no sweets were to come. I didn't think there was much ambience. the background music barely audible, or not very appropriate. But I was after peace and quiet, so it worked for me. I probably wouldn't go back just because I really do feel that for the price £59 +12.5% service charge I should have been asked/offered top up on food (my tea pot was re filled twice). The quality of the food was fantastic, I could have had more dim sums, that's all. I went there so many time. It's one of the best Chinese food that I tried in London. Absolutely overpriced and poor cooking skills. Cooks really ruined all the precious ingredients. Luxury brands don't just associate with high price tags and association alone. It must be built from the ground up. The products must be excellent by comparison to the same that available in the market. Consequently, one can think about developing the luxury brand. 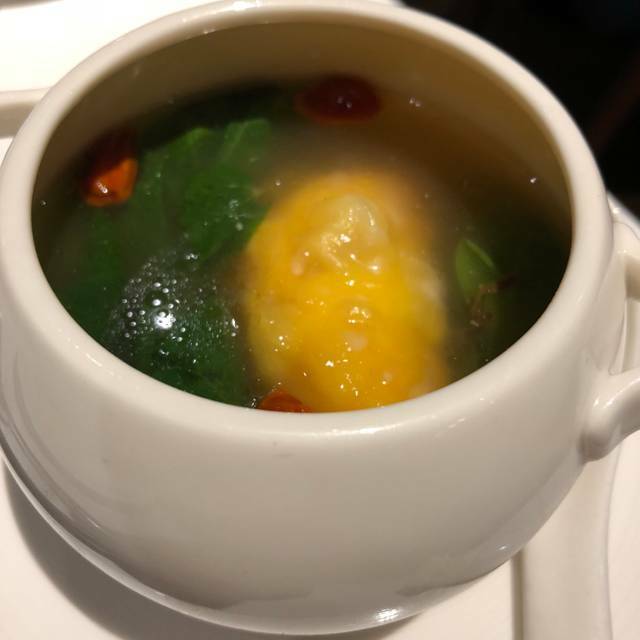 Chai Wu only anchored itself with high price tag and hoping that an association with Harrods, a benchmark of luxury outlet, will endorse the luxury status to the restaurant. 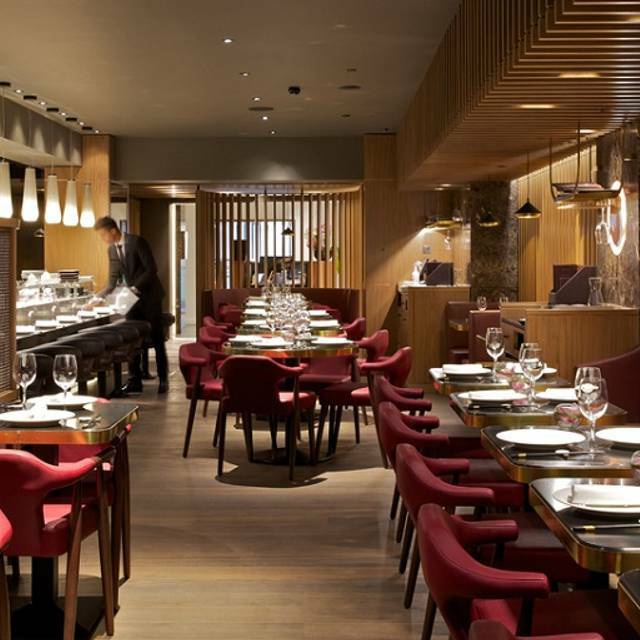 London is rich with abundant supplies of top restaurants. Why pay top dollars for the skills of an average Chinese restaurant, whereas many other upscale Chinese can give much clearer justification? The only consolation price would be the heartfelt services provided by the female receptionist and Jacqueline, one of the matters d'hôtels. Only these two elements can somehow lead me to believe that they are trying to operate a fine-dining restaurant here. Matcha sponge cake is too sweet but overall is good. I initially booked the Harrods experience but then was told that this set menu consisted of small portions so we decided to go for the a la carte menu. Starter, main course each and shared dessert. The food is phenomenal. Highly recommend the soup and the duck. Very expensive meal at £240, but it was a special occasion so we thought to splurge.